Buy to let investors with 4 or more properties in their portfolio are starting to feel the impact of the change in regulations for lending that came into force in September this year. 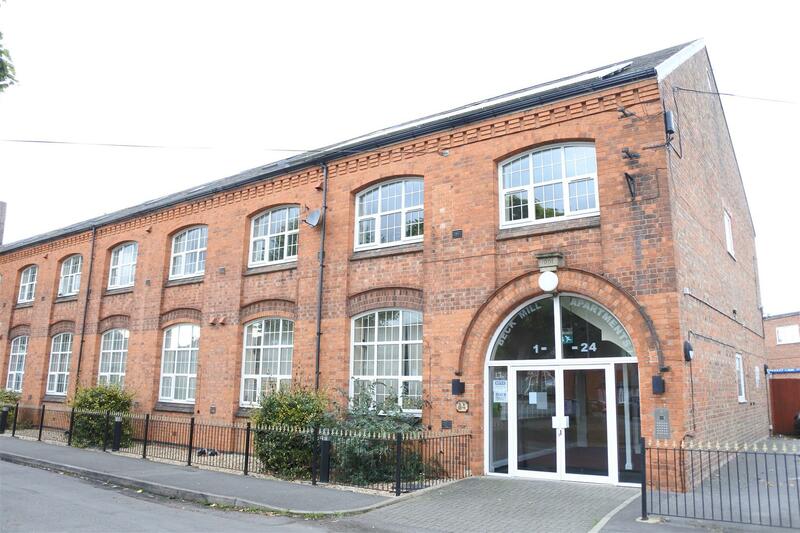 I was speaking to Tom James at Thomas Nicholas Financial Services, based in Melton Mowbray, to find out what impact this has had for local investors. He explained that previously lenders assessed a buy-to-let mortgage applications based on the rental income and property value of the property they are lending against. From 30 September 2017, any landlord who owns four or more mortgaged buy-to-let properties will have to submit income and mortgage details on all of them every time they re-finance one, or purchase a new property. This has hit investors looking to purchase another property for their portfolio or looking to re-finance their properties. The criteria has become much stricter than we have seen in the past so lenders are refusing to remortgage a property that previously fit their criteria. This is resulting in some landlords increasing the equity they have in a property, considering selling their investment property and in some cases deciding not to invest in additional properties. 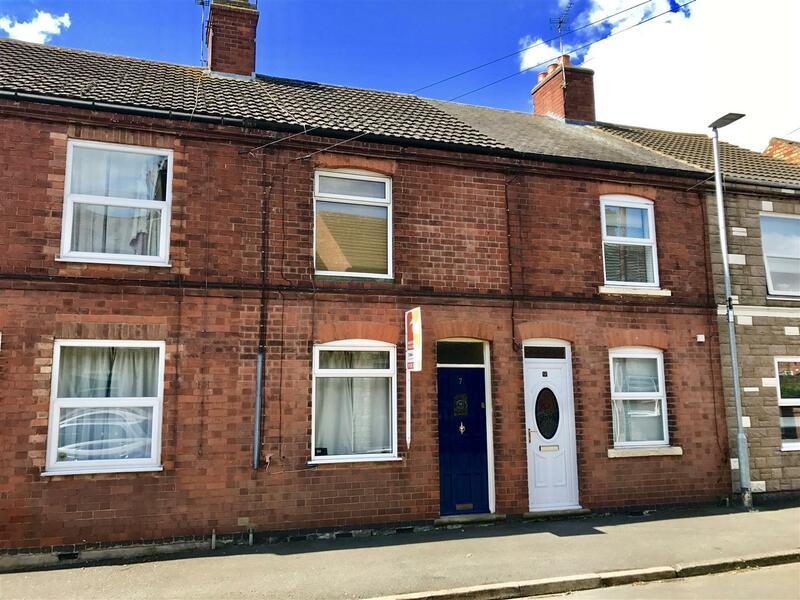 This is not good news for tenants, who in Melton Mowbray are seeing rents continue to rise as the stock of available rental property does not satisfy the high demand in the area. You can do something to minimise the impact of these changes. 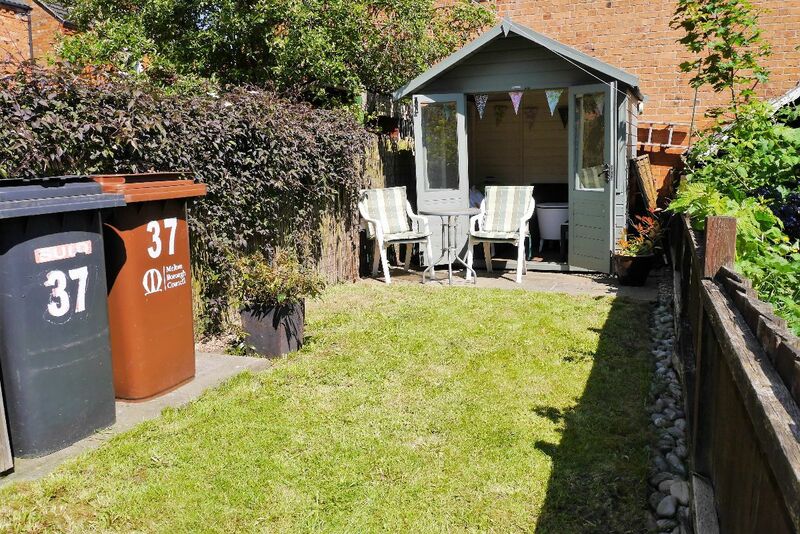 It’s vital that a landlord with a portfolio of properties regularly assess the rental levels to ensure they keep up with the current market rates. Inspect the condition of your properties, it is vital they are being kept in a good condition to ensure you receive the maximum return on your investment and to minimise void periods. If you would like to review your current portfolio performance please contact me to arrange a no obligation meeting to assess the current rent and property conditions. You should also contact Tom and look at the lending you have in place to ensure you are fully aware of what you should expect when you need to renegotiate your borrowing. 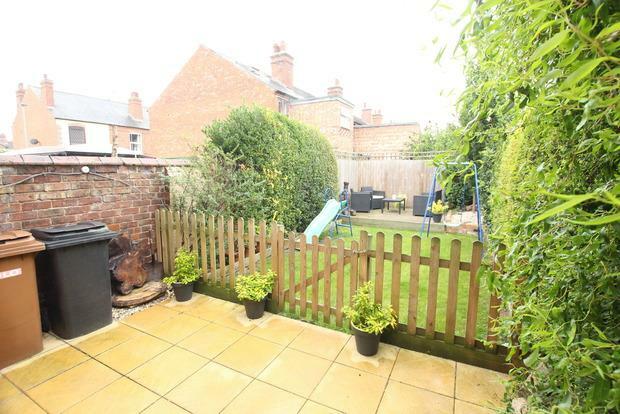 6.5% return on a £60K investment in Melton Mowbray! 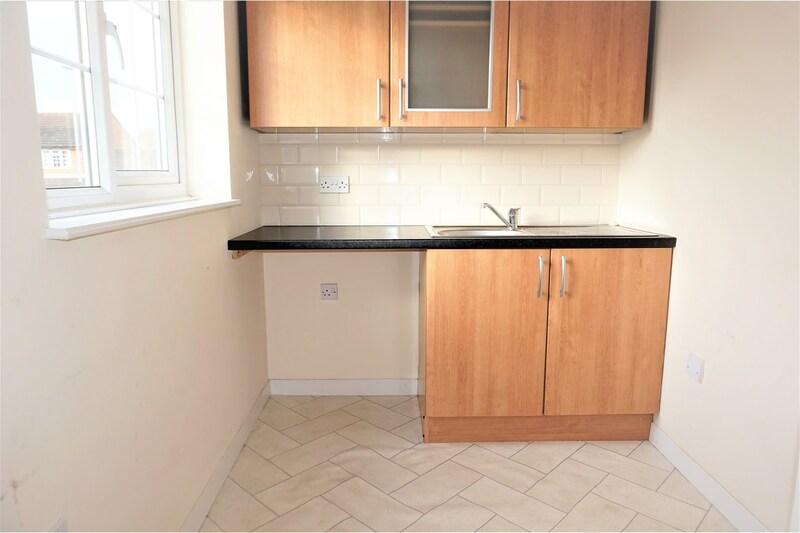 These little studio apartments regularly let for £325 pcm and at a £60,000 investment it is in reach for first time investors or someone looking to add to their portfolio. 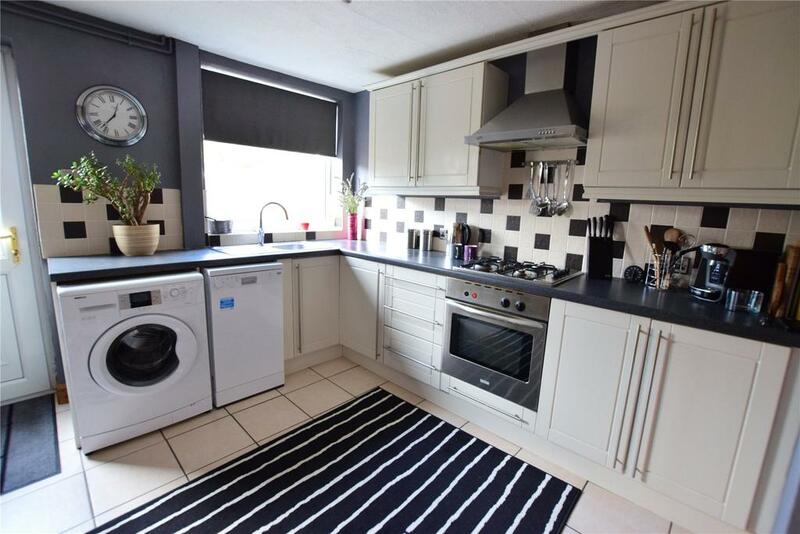 We have a landlord looking to sell her investment property. 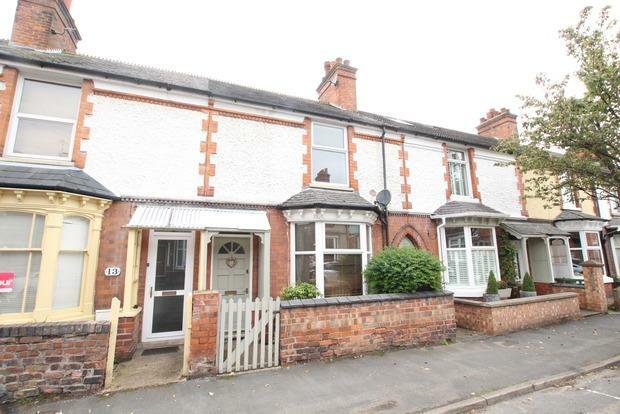 It is on Limes Avenue in Melton Mowbray and is a really nice 2 bed terrace with many of the Victorian features retained. 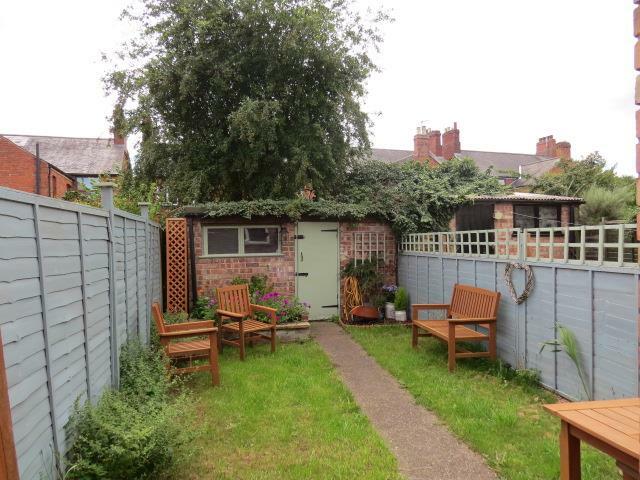 It has a large upstairs bathroom and a private rear garden. The current tenants are very happy there and have been living in the property since January 2015. 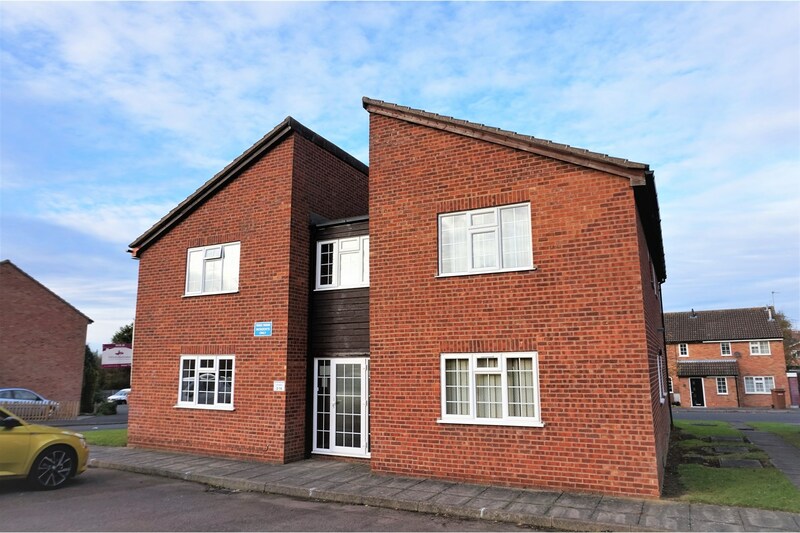 If you were interested in purchasing this property then you would be collecting rent from day 1 and even though it could achieve a higher rent if it came up for re let in today's market - this property is currently achieving a healthy 5% yield. 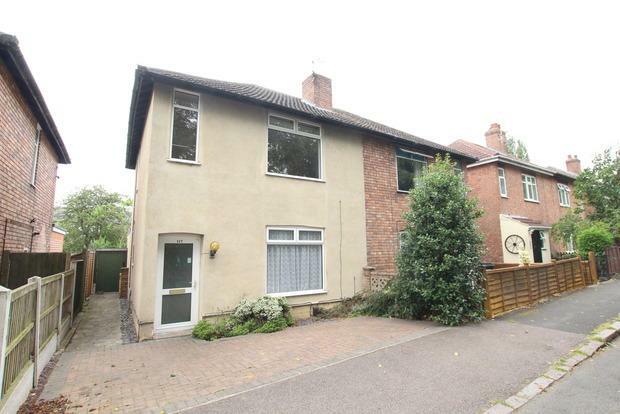 To arrange a viewing or for more details give me a call on 01664 569700 - Charlotte. 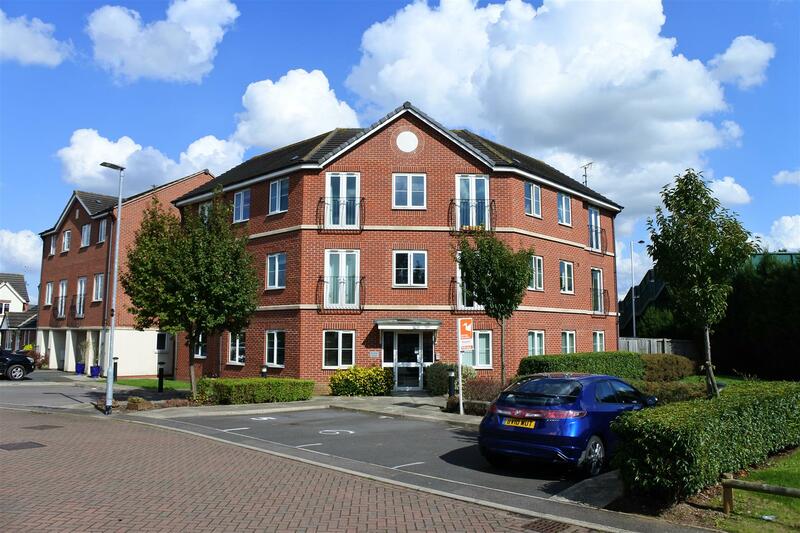 Newton Fallowell are advertising this 2 bed apartment in the Beckmill development for £115,000. 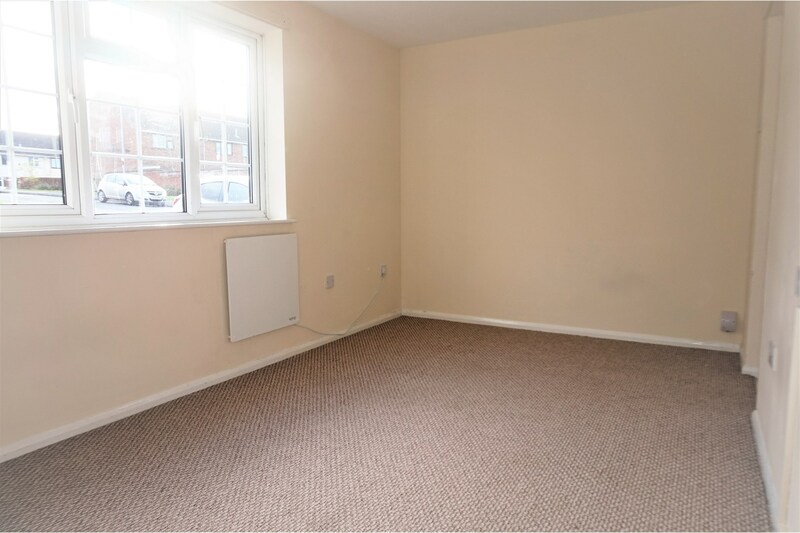 We currently achieve between £550 and £575 pcm for this style of apartment in this development. It does give a good potential return but with and flat there is always the ground rent and block management fees to consider. 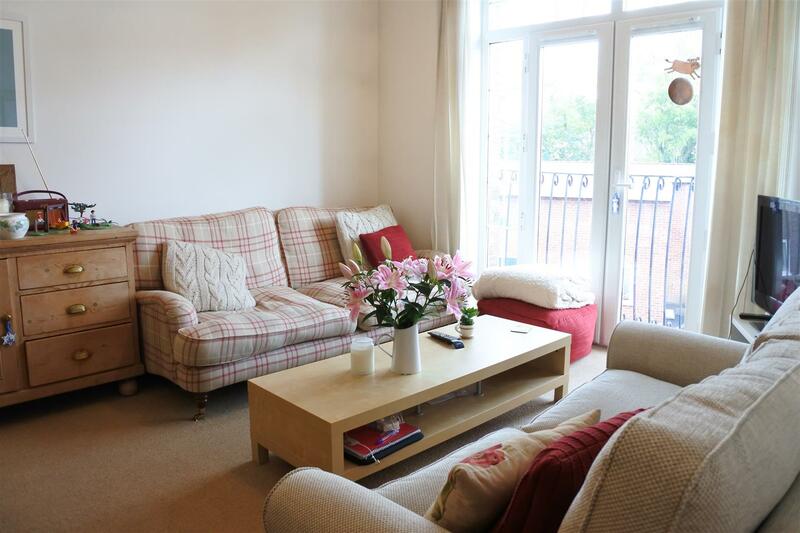 Newton Fallowell are also advertising this apartment just off the Leicester Road. It has 2 beds and an en-suite. 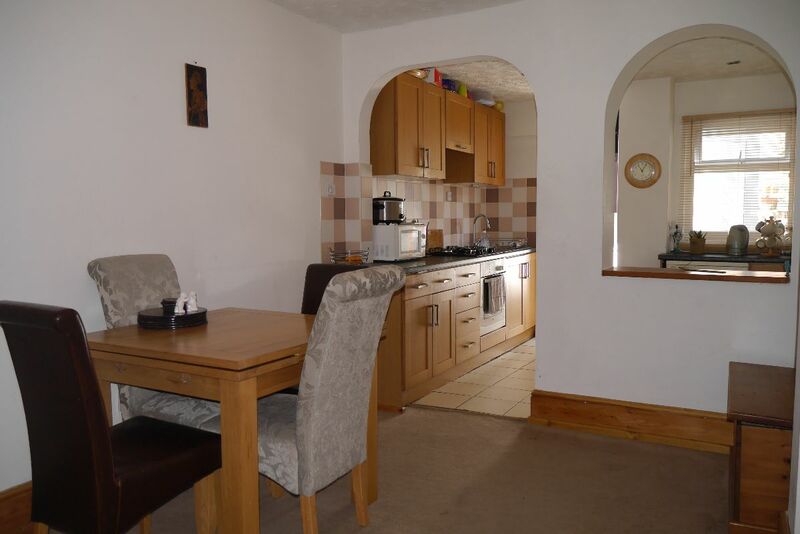 It would easily let for around £550 pcm so you would be looking at a potential return of 5.5%. 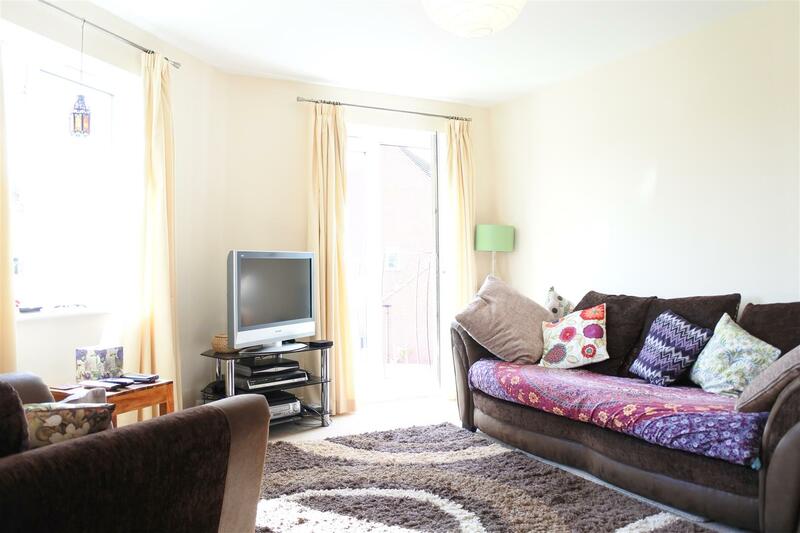 Bentons have a smart 2 bed terrace property for sale at Asfordby Valley. 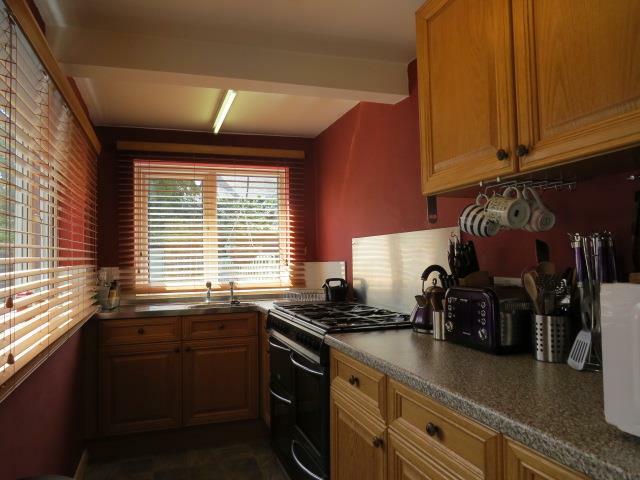 Its on the market for £124,995 and has a great kitchen and bathroom. The garden looks lovely to. It would achieve £575 pcm so again a potential return of 5.5%. Please note these values are for guidance only as the properties have not been fully appraised and are based on details available online. The % returns are gross so do not include any running costs of the let or Stamp Duty Land Tax. 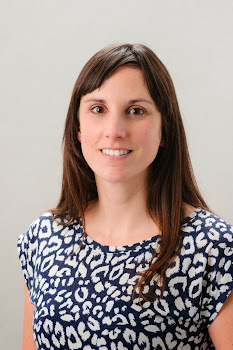 If you are considering investing in property please give me a call to discuss the rental returns 01664 569700 Charlotte. 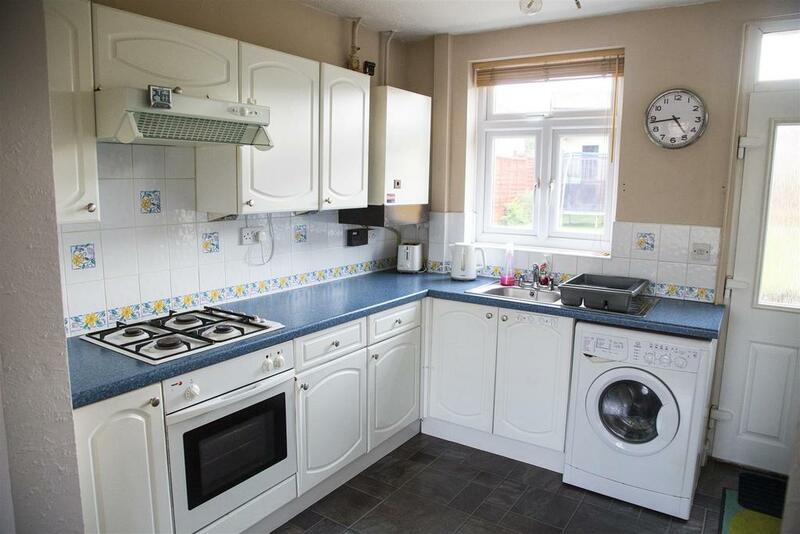 This is a lovely big 3 bed property on Stafford Avenue. 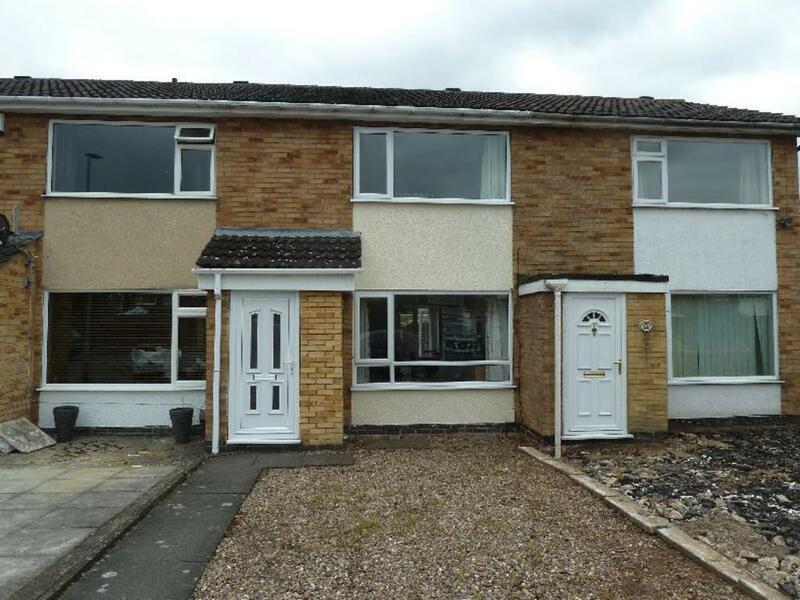 It is for sale with Harrison Murray for £149,950 and is in an area very popular with families. 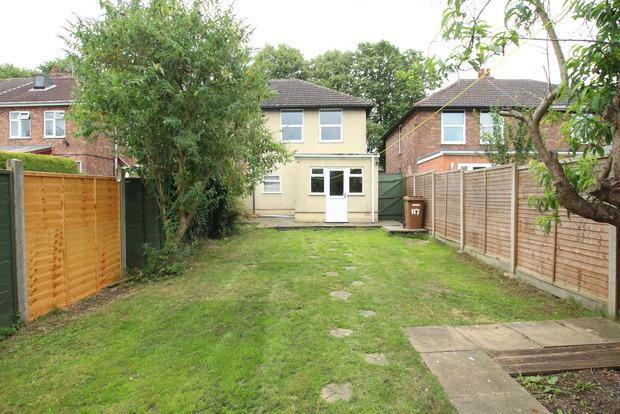 We would expect to let this property for £650 pcm as it has a nice garden and large rooms. The lack of parking is overcome by the generous room sizes so it could provide a potential return of 5.2%. It would be very popular with families as there is a good primary school around the corner. 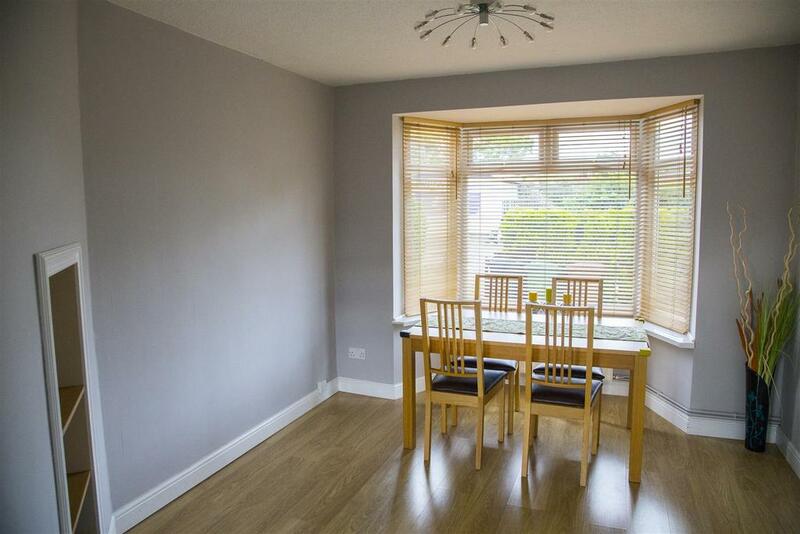 Tamar Road - This weeks potential investment hotspot! 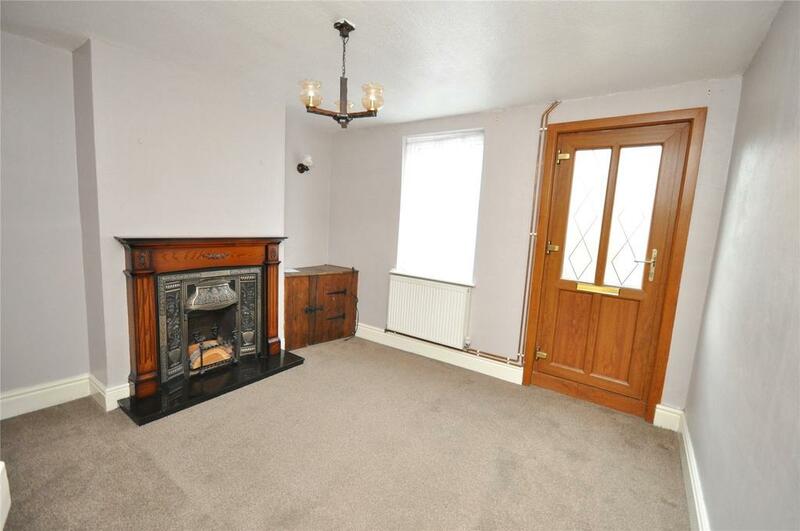 Two properties have come up for sale in the Tamar Road area this week - details below. 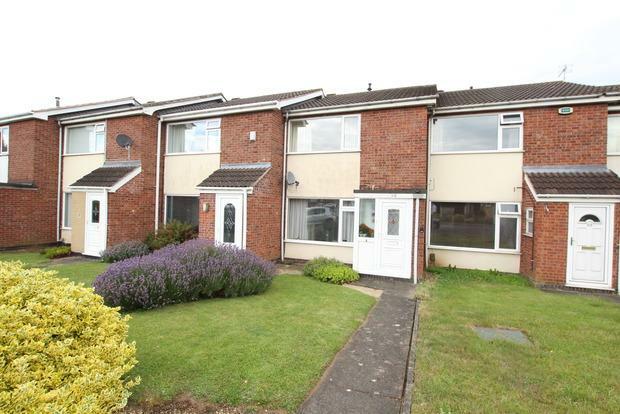 This is a popular estate in Melton Mowbray that is mostly made up of good sized 2 and 3 bed houses. 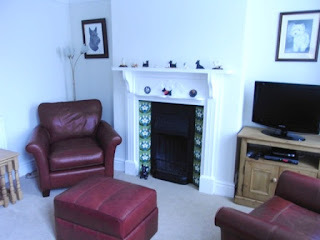 This area has always let well, I think because of the size of the rooms and the location is convenient for getting out of Melton towards Leicester. There is also good provision for off road parking for most of the houses on the estate. 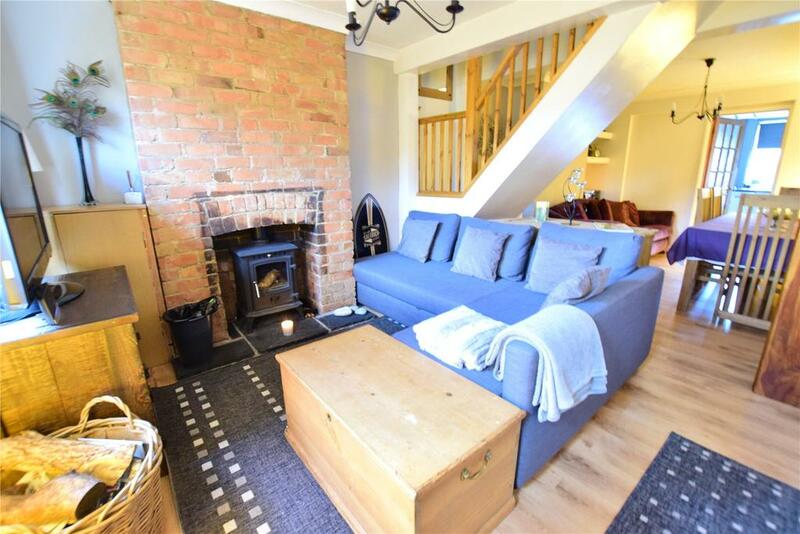 The properties are in the vicinity of the Swallowdale Primary and St Francis Catholic Primary Schools and are really popular with families looking for a long term let. Depending on the final purchase price both these properties have a potential return of over 5% yield. 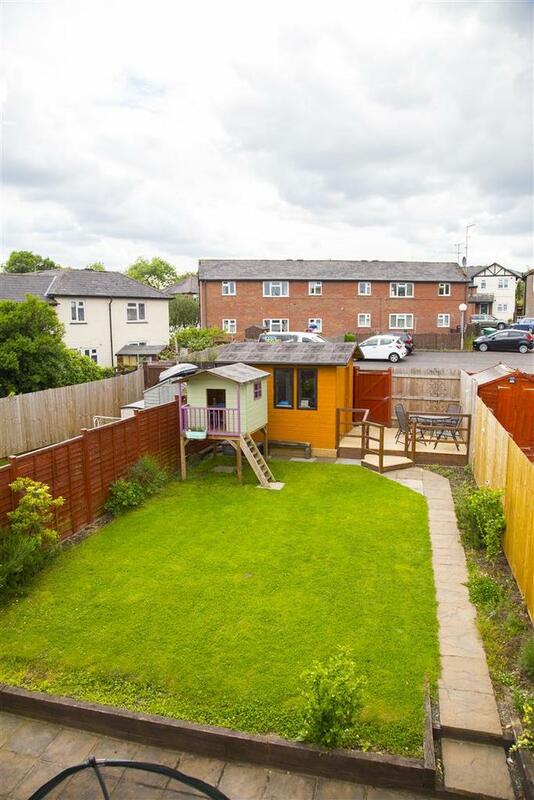 Shoulers have this on for sale on Loxley drive for £135,000 - it comes with a garage. 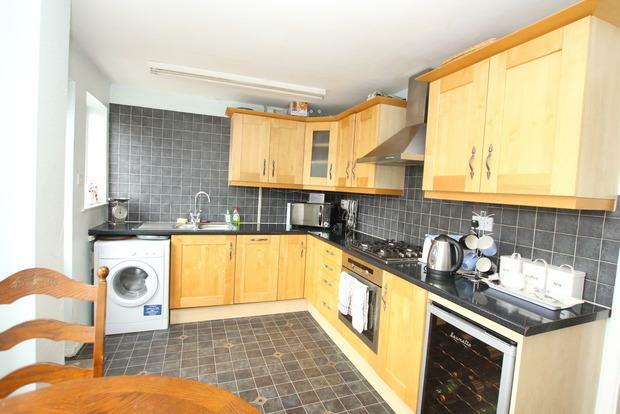 It looks lovely inside and would easily achieve £575 pcm. Melton Local Plan – a boost for the Melton Property Market? I have been hearing about the revised Melton Local Plan that was discussed at the full council meeting on the 4th July. There have been a series of amendments made to the plan and these include the number of new properties to be built in the area and the transport strategy – including the relief road. The full details of the amendments to the plan will be available at www.meltonplan.co.uk where you can review the changes and have the opportunity to make your views known. I hope the plan continues to move forward as the town really needs to see improvement to the traffic flow. There is a massive demand for housing and with so few properties coming onto the market for sale we are seeing prices continue to rise. I believe the lack of properties for sale and to rent in the town are continuing to push up prices across the board. This is contrary to the national trend of a drop in rents recorded in June vs. May 2017 as the figures released by HomeLet seem to suggest. In many areas, including Greater London and the South East they are seeing a fall in the average rents of a new tenancy. 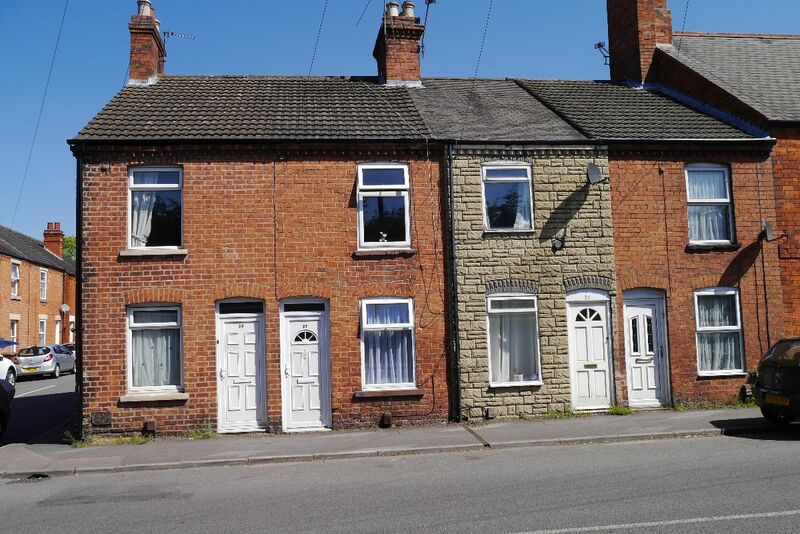 The East Midlands though saw a rise on last month’s rents of 3.3% according to the HomeLet Rental index which seems to be showing similar patterns to the Belvoir rental Index for the East Midlands which I talked about last week. The Melton Plan should eventually outline how the town will grow over the coming years and anyone investing in property or considering investing in a buy to let should keep an eye on the plans. There are opportunities to purchase houses now that will offer secure and reliable incomes and offer a level of capital growth that will outperform other investment options if you buy wisely. 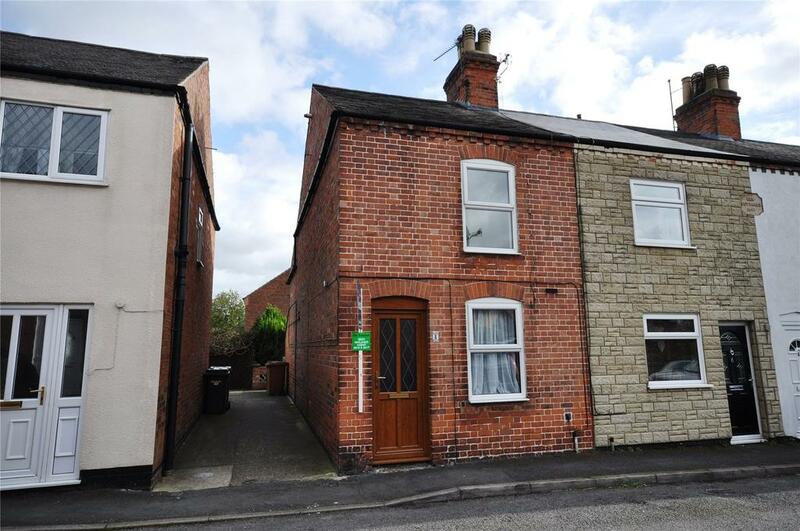 This property is being advertised by Melton Premier as going to an online auction ending on the 2nd August 2017. the guide price is £128,000 and while it may achieve more than this we have in the past let this property for £650 pcm. 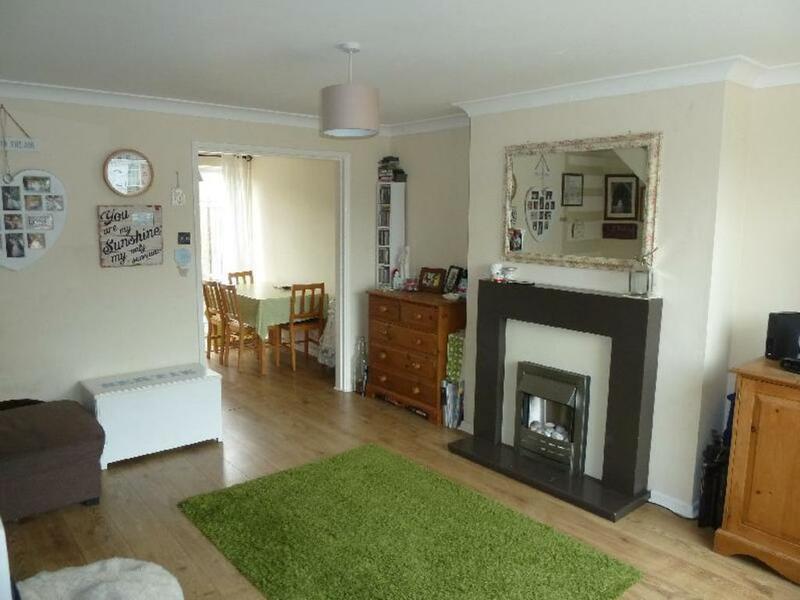 The real benefit of this 3 bed is that it has off road parking and has been extended. Whilst I have not been inside the house for the last few years it looks from the pictures to be in good order. 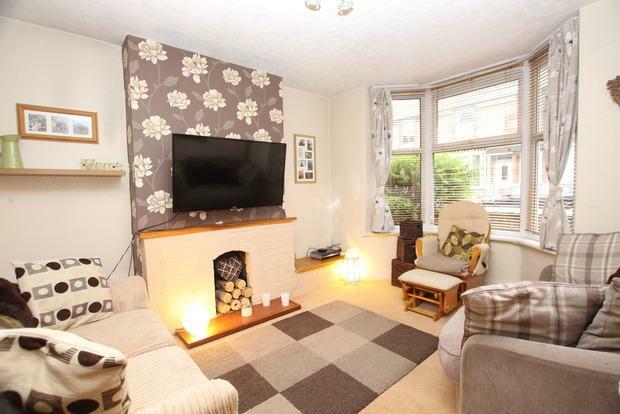 Harrison Murray are advertising this 3 bed property on Kings Road for £154,950. It has been extended and has an off road parking space. 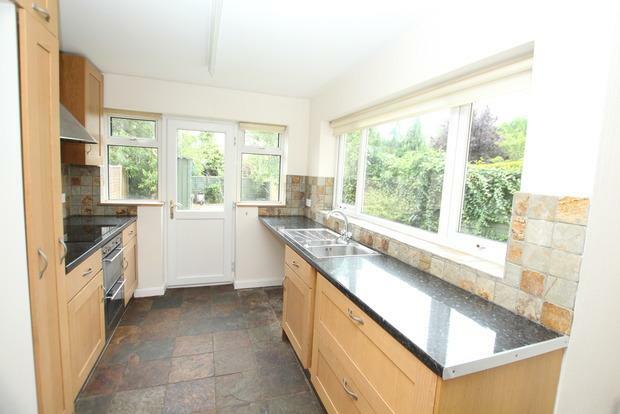 This is a popular location due to the local primary school and this property would achieve £625 pcm. 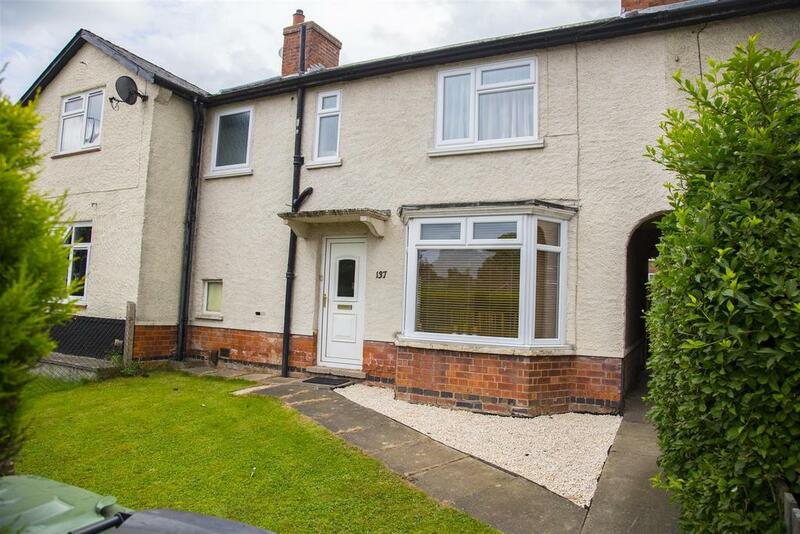 Its the sort of property that would appeal to a family looking for a long term let so should have minimal void periods for the investor. 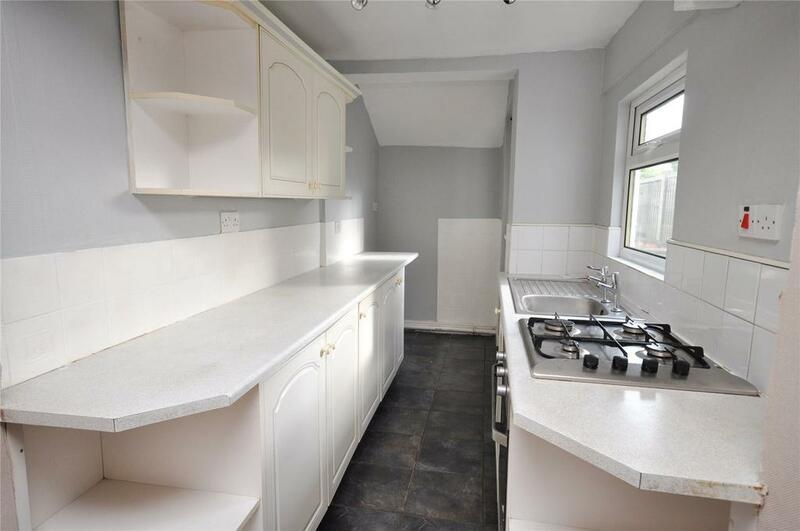 This may be a terrace on a busy road but it has been extended slightly to offer a larger than usual kitchen It also has a garden and with 3 bedrooms would achieve £575 pcm. Melton Premiere are marketing it for a shade under £130,000. The rental index for Belvoir Quarter 1 2017 has been released which looks at the rents Belvoir offices are achieving across the UK. 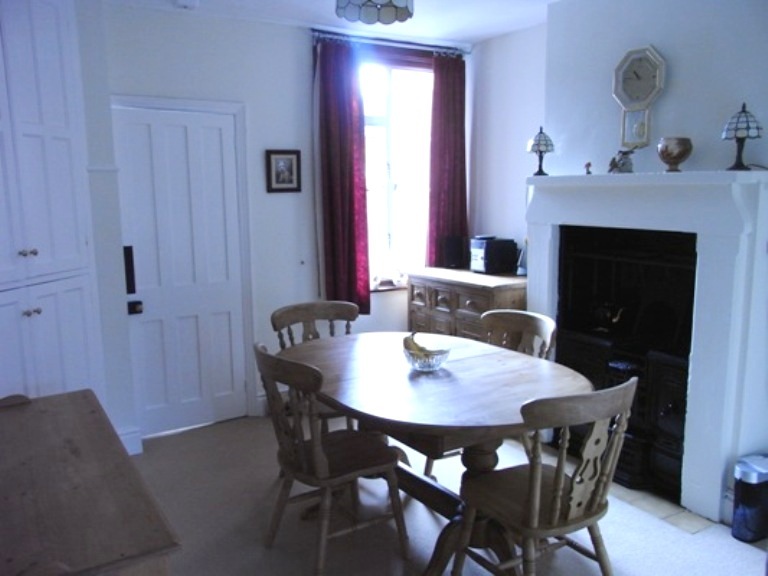 It is produced by property professional Kate Faulkner and is available at www.belvoir.co.uk. The overall trend for the UK shows the average rent of a property is at an all time high and up 4.5% versus Q1 2016. Looking more locally at the East Midlands our rents in Q1 2017 have recorded a 7.5 % increase when compared to the same period in 2016. This certainly reflects what we are seeing in Melton Mowbray. The reasons for the increase can be due to the larger number of higher value properties, which when coupled with less rental stock in the market can artificially raise the year on year rental increase. However we are seeing a new trend in offices throughout the UK. There are increases in rents where there is a low availability of properties on the rental market. This is something we see in the Melton Mowbray and surrounding villages. The demand from tenants and the lack of supply of rental property is certainly increasing the rents we can achieve. 01664 569700 or follow the blog.